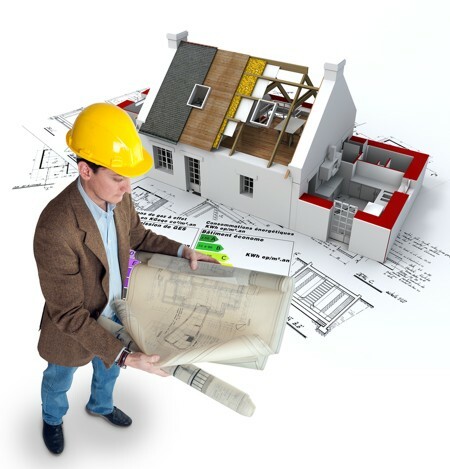 Do You Build for Better Energy Efficiency? A public utility company in Arizona is in the process of lobbying for stricter building codes in order to promote construction of more energy-efficient buildings. Many builders of small to medium sized buildings may not invest in energy-saving features or green products due to the initial costs, regardless of the savings and maintenance benefits the client may reap in the long run. Ryan Randazzo, Arizona Republic, describes why it’s better to start with green building from the start in his article Building Better Energy Efficiency. He also explains why retrofitting an existing building would be beneficial for now, and for the future. Planning to build for better energy efficiency, right from the project’s beginning, will result in better cost savings in the long run once the project is completed. Do you agree that it would be better in the long run, enough that you would start with a green building plan from the beginning? How do you feel about retrofitting existing smaller buildings with more energy-efficient upgrades? How do you feel about the idea of increased government regulation of green features through building codes?